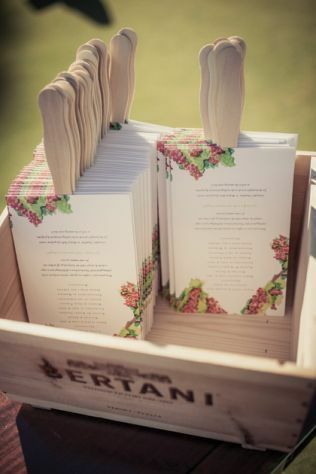 If you are wondering about how to build your wedding guest list, pay attention to these tips. This task is rife with potential problems that are quite difficult to ignore or avoid. 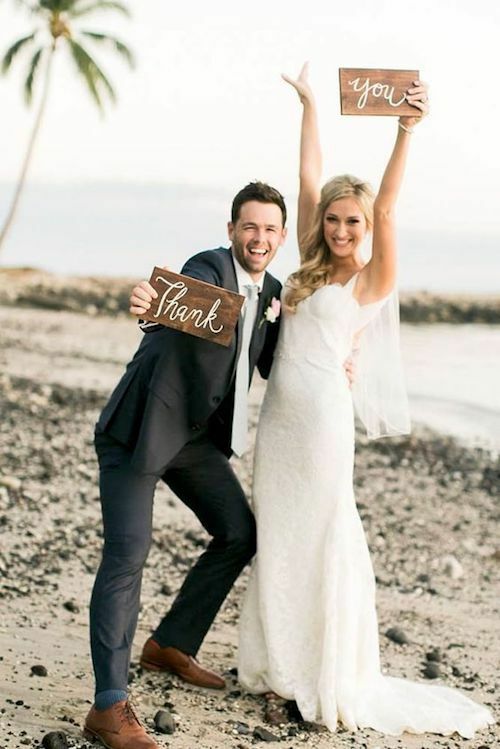 Who would you miss the most if they were not present at your wedding? So, before finding out how to build your wedding guest list, let’s go over a few fundamental questions. 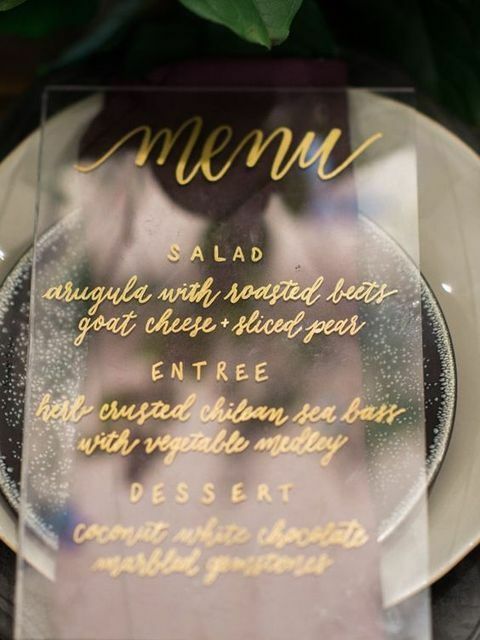 Keep in mind that there are no right or wrong answers but they will help you define the kind of event that will make you the happiest and the size of your wedding guest list. 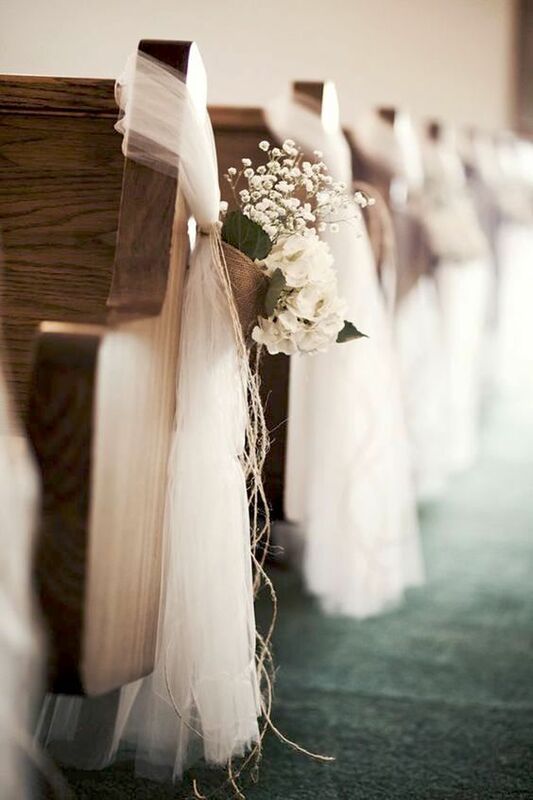 First, what is the most important goal of your wedding? 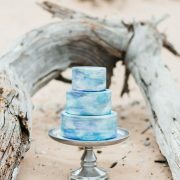 Sharing with the people closest and most dear to you or celebrating with everybody that has ever grazed your life? 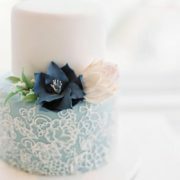 Second, have you decided on the wedding style? 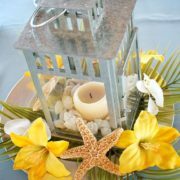 Are you planning a tiny and intimate event or a large one where everybody will be invited? How small is small and how big is big? Third, and now be realistic, how many people do you have to invite? Will your parents also invite people, and if so, how many? Fourth, know your guests. Will you have to invite a lot of plus ones for your single guests? Will children be allowed and if so, at what age will you make the cut? How many will be honorary guests (those that you will send an invite to but will not attend)? Are most of your guests local or will you have some coming from afar? How many do you really think will attend? Finally, what’s you budget limit and have you decided how you want to spend it? 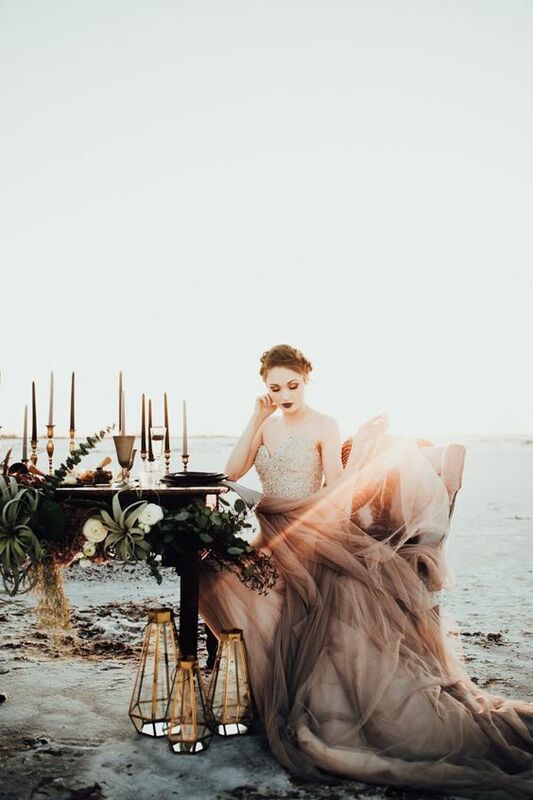 Think if you’d rather have a wedding just like you dreamt about or if you are willing to sacrifice some things to feed a few more guests and add to the fun? 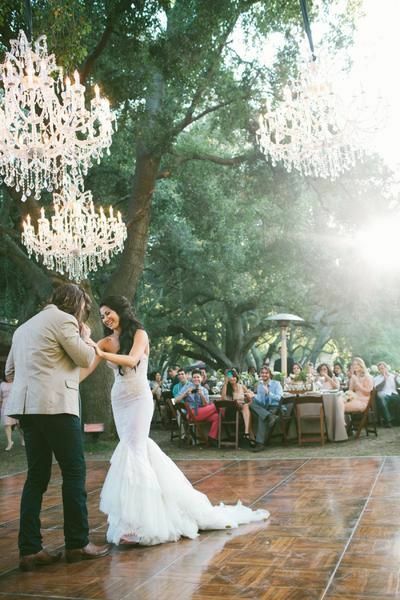 A must-have wedding photo you will want share with your wedding guest list, amiright? Start by adding everybody that you know and would like to attend or feel an obligation to invite, be it family, friends, mentors, or any other acquaintances. List all your family all the way down to your second cousins. Yes, even the ones who may not even attend. You may end up making them honorary guests and receive an invitation anyway. And you’ll need that count as well. Next, start adding your closest friends. People you see often and they mean a lot to you. 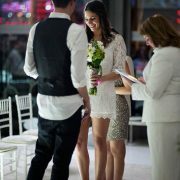 Add your close colleagues, co-workers, clients and business associates to your wedding guest list. They will appreciate seeing you get married as they may have gotten to know you before you even met your spouse. Think of other people who are a significant relationship in your life and add them to your wedding guest list. Combine your list with your future spouse’s and your parent’s, if they get to invite people to the wedding as well. 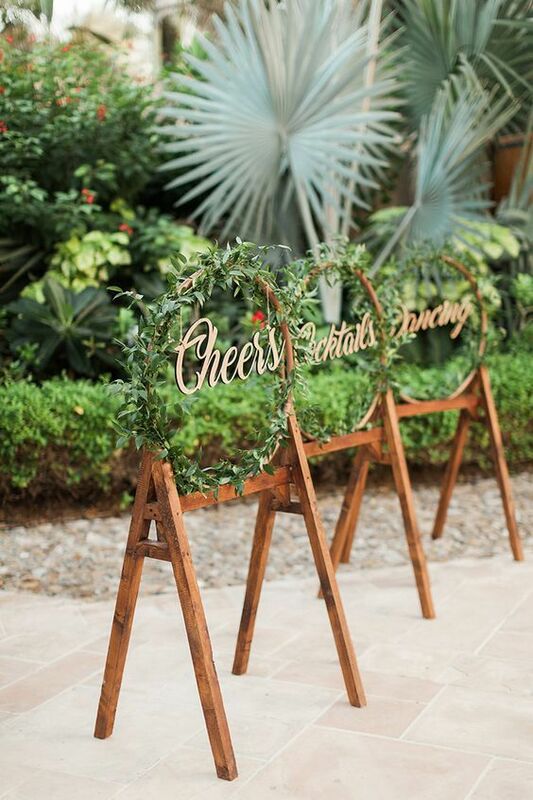 Now it’s time to trim your list down based on your budget and venue capacity. What is the most important goal of your wedding? Sharing with the people closest and most dear to you? Or celebrating with everybody that has ever grazed your life? Are you planning on printing fan programs? How many will you need? 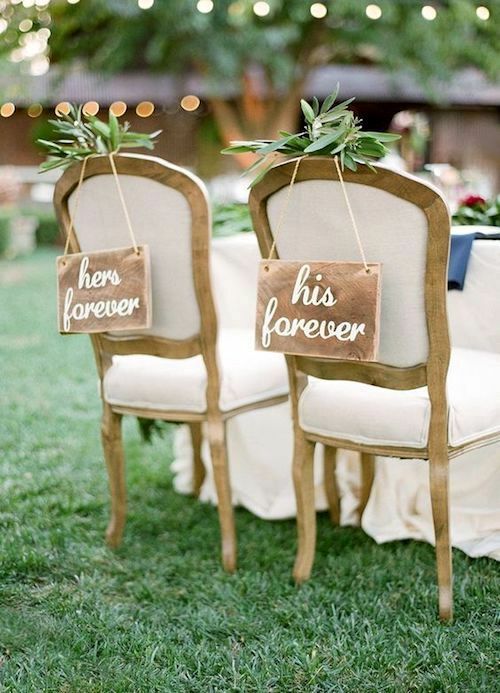 Romantic vintage style bride and groom chairs. Unless you are throwing a super big bash and budget is no object, those plus ones that you have never met do not have to make it into your wedding guest list. This set of questions will quickly help you weed out your wedding guest list. If you answer yes to all of them, that person definitely belongs in your guest list. If there answers are only 50/50, place them on a maybe list to be re-evaluated after your have a final headcount. That way, if there’s extra wedding budget to go around they can be added to the guest list. Otherwise, cross them off the list. Has your better half ever met this person? Would he/she invite you (or has he/she invited you) to their wedding? If this person would not attend your wedding, would it make a difference to you? 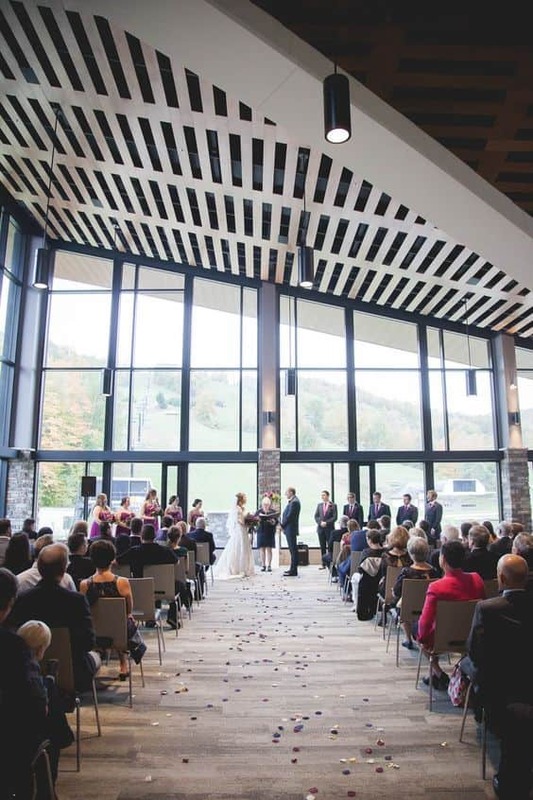 A few words of wisdom: If you’ve already chosen the wedding venue, keep in mind the location’s capacity. 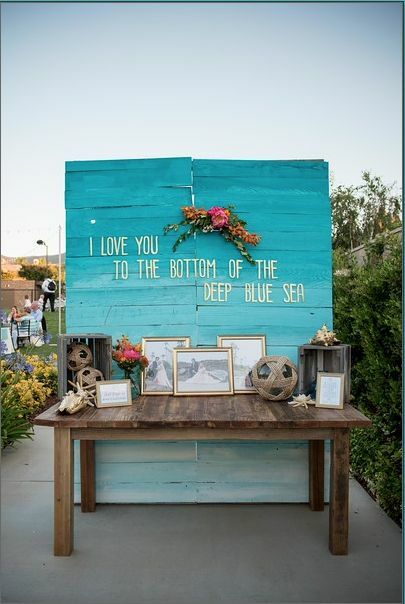 Welcome your guests to your beach wedding with a simple and adorable table. 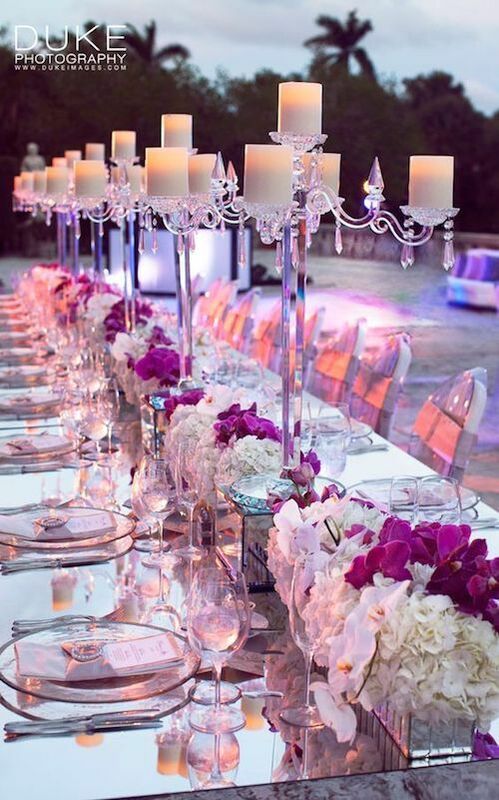 Love this purple table decor with mirrors. Super fancy! Photo: Duke Photography. What are your priorities? A perfect wedding or the more the merrier? Discover how to build your wedding guest list. Just because there are a lot of children in your family or amongst your friends does not mean you have to make your wedding kid-friendly. Unless that’s exactly what you want to do. Children imply special menus, care and entertainment. You will have to fend off many requests to sneak in their kids. No matter how well-behaved or how dear they are, and especially if booze will flow, children stay at home. After so much effort building your wedding guest list you get to welcome all of these amazing people! Should old acquaintance be forgot. And never brought to mind. You know how that goes. Yes, you may think of those friends from time to time, but the day of your wedding is not the moment to get re-acquainted. Wedding receptions are filled with things to do, people to say hello to, dancing, speeches and photo sessions. We assure you there will not be time for this. 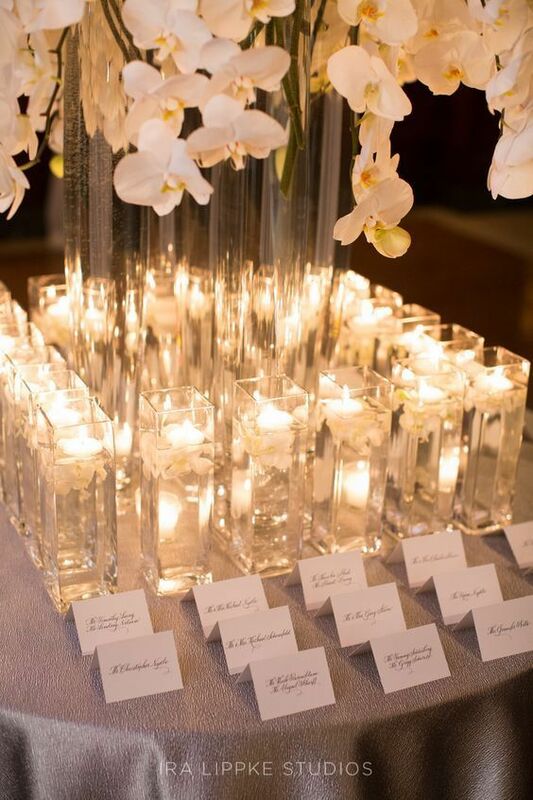 Beautiful and simple table decor. Love the chalkboard place settings. This is a very special occasion to be spent with loved ones. So, unless you have a co-worker who falls into the friend category, you can safely cross them off the wedding guest list. You reception is not a place of business and neither should you be using it to plan your next promotion. 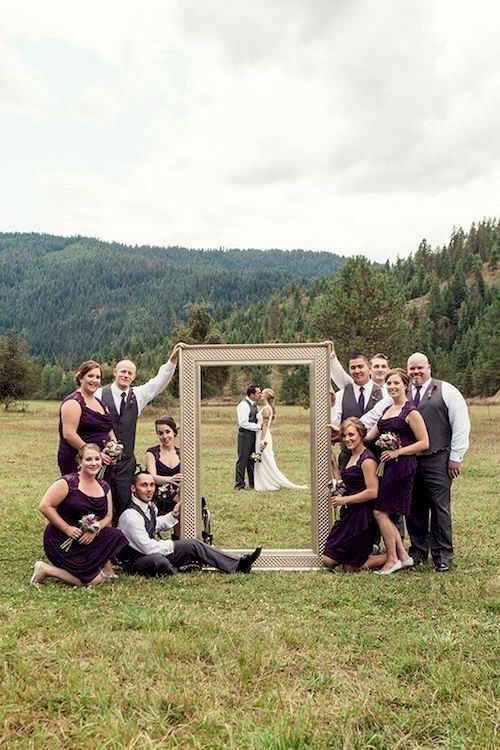 If things go awry at work, you’ll regret having them on your wedding photos. 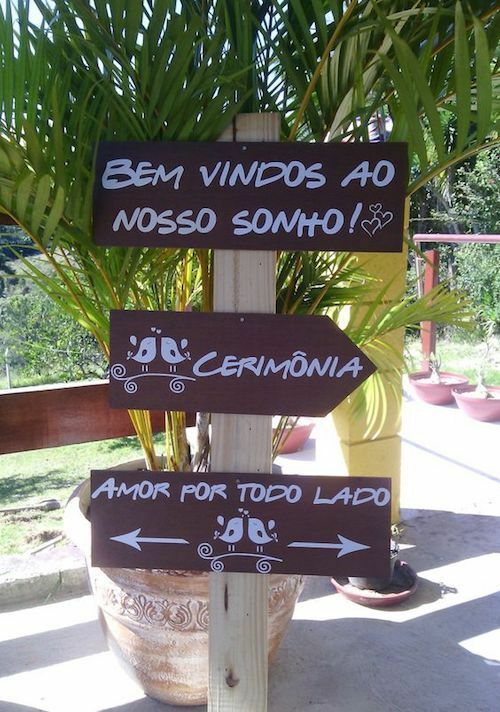 Destination weddings tend to have a small number of guests and a larger number of events. 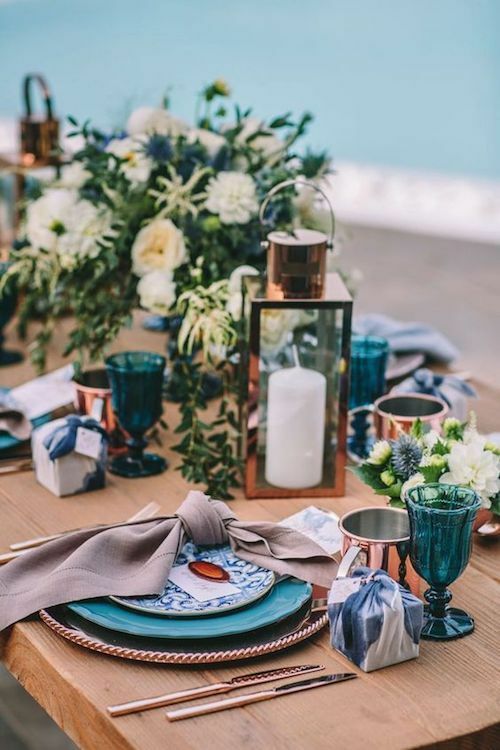 Indigo blue and copper tablescape, Mykonos Island, Greece. Yes, they invited you to their wedding but do you still keep in touch? Don’t feel obligated to add them to your wedding guest list. 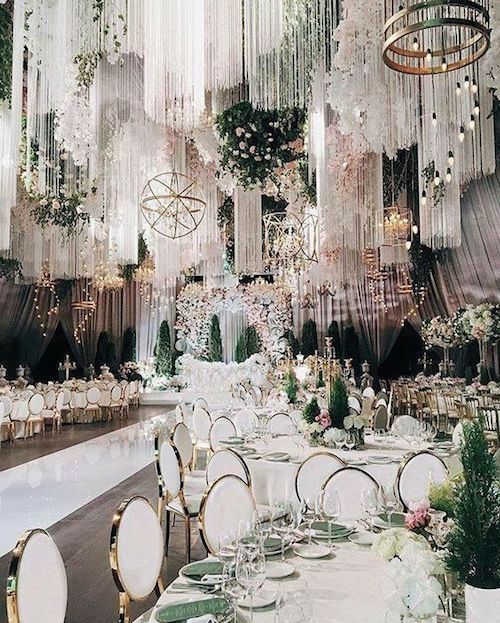 Dreamy fairytale wedding. 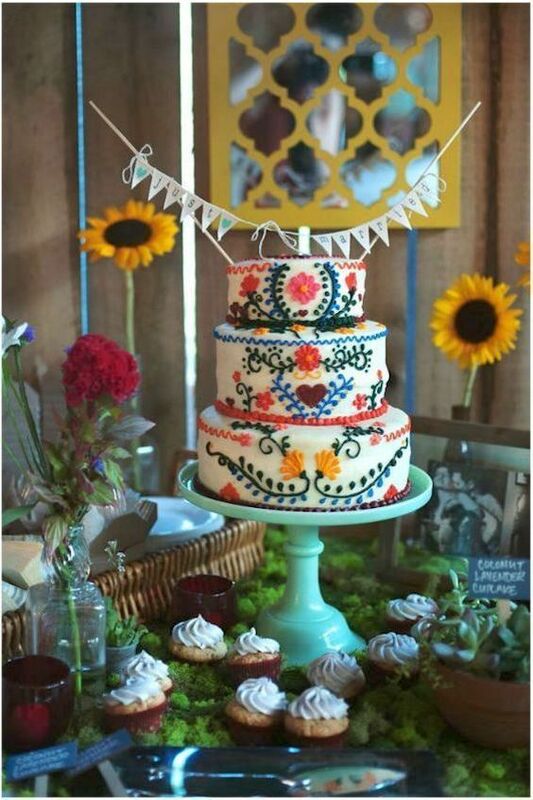 Are you going all out on your wedding reception? Unless you are throwing a super big bash and budget is no object, those plus ones that you have never met do not have to make it into your wedding guest list. 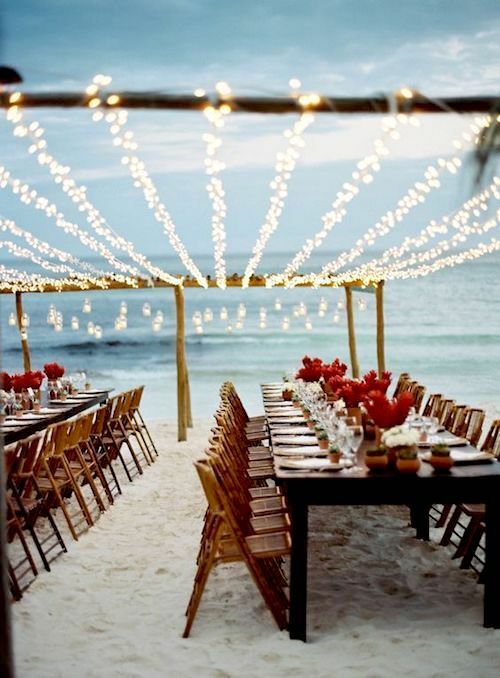 Even beach weddings in Tulum, Mexico, need a headcount. Photo: Tec Petaja. Friends may take up quite a few spaces at your wedding, but they may be much closer to you than some of your family members. Don’t feel guilty removing family from the wedding guest list when they are not close to you. Putting close friends in their place will make your wedding much more exciting. You want people there who know you well as their support will make your day much more special. 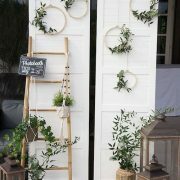 Garden weddings can also welcome their guests in style. Flowers by Lace and Lilies, Colorado. 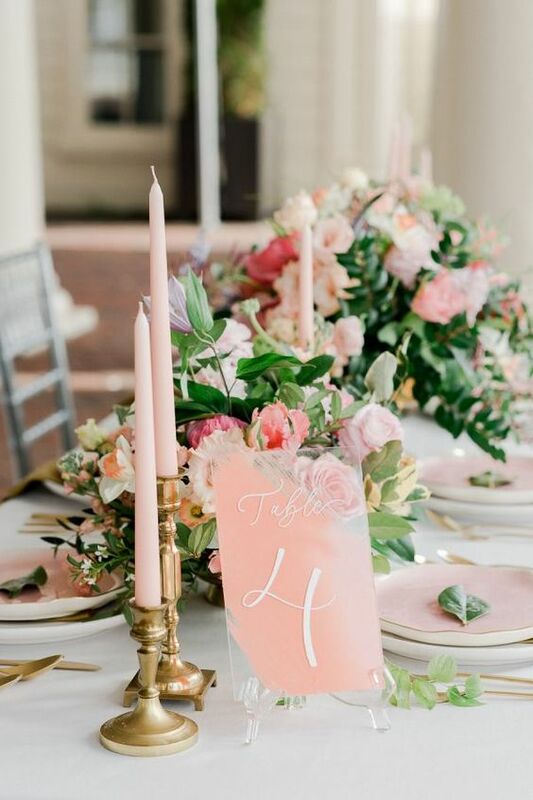 Now that you’ve got your wedding guest list ready, check out these wedding planning ideas and guides from amazing planners! Check out these quick steps to decide who’s in and who’s out of your wedding guest list. 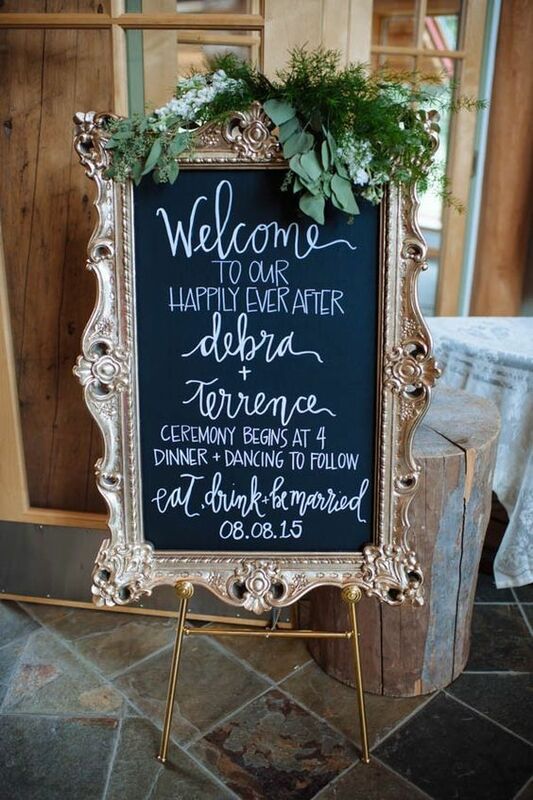 Elegant vintage chalkboard wedding signage at an Alaskan wedding. Erica Rose Photography. 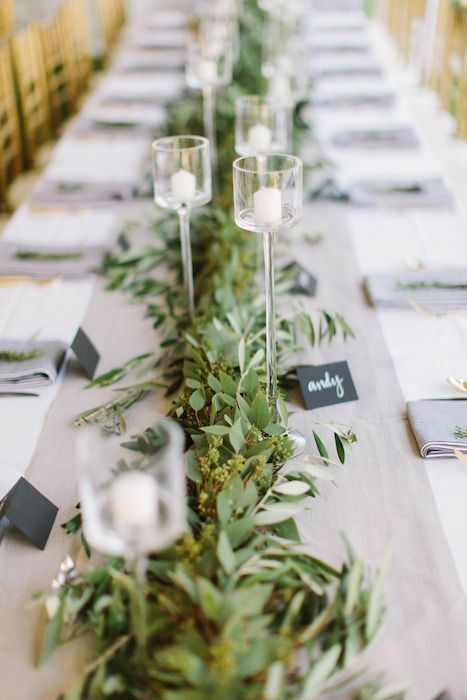 Even the number of tables depends on your wedding guest list accuracy. Rachel Pearlman Photography. Fashionable and very intimate wedding at Great Salt Plains State Park, Oklahoma. Rachel Photographs. 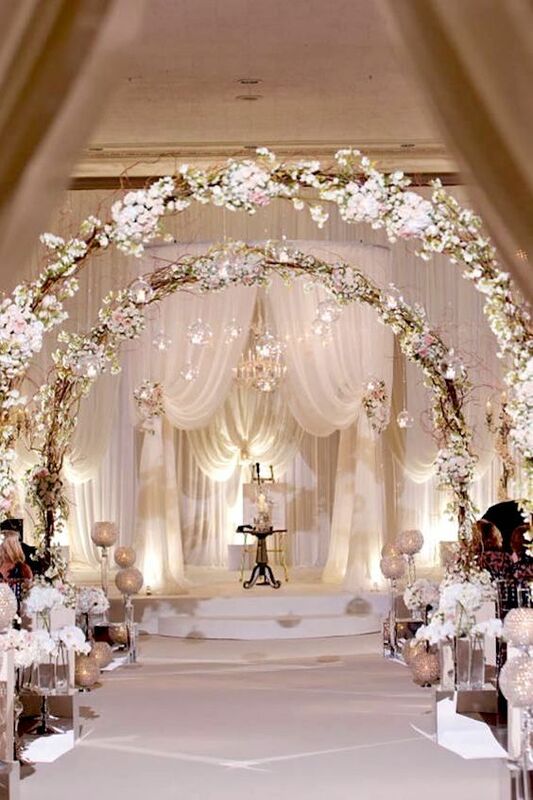 Glorious white wedding ceremony decor. 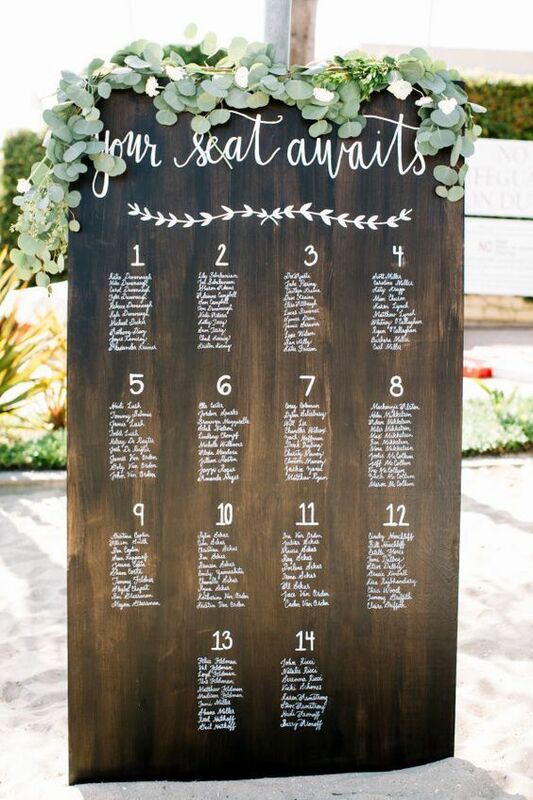 Modern rustic seating chart for a nautical wedding. Photo: Rachel Jane. 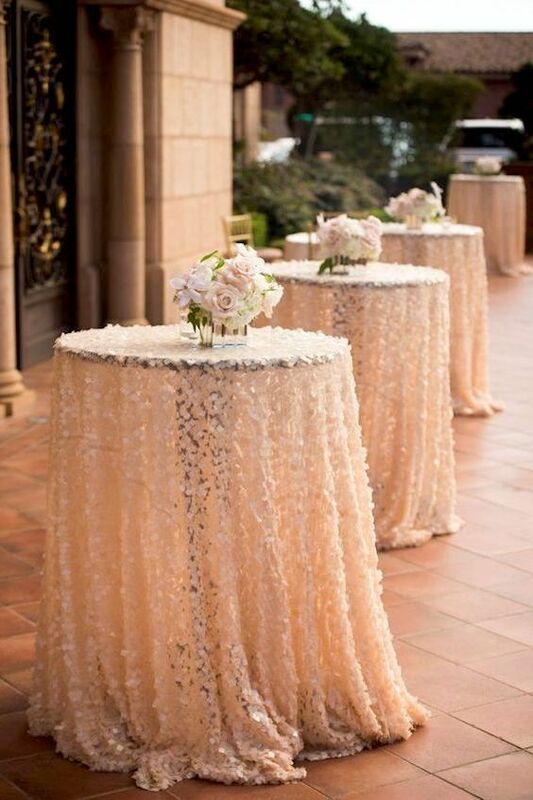 Peach sequin cocktail hour tables. How many guests will attend this function? Boyd Harris Photography. Should you reciprocate wedding invites? 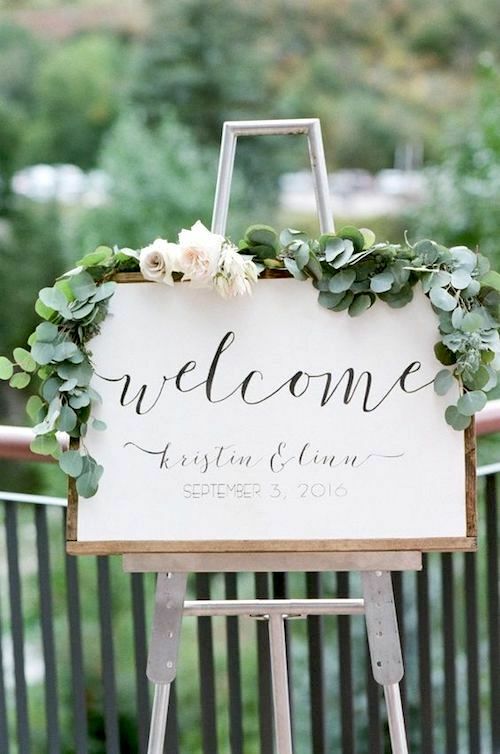 Stylish wedding reception welcome table. Photo: Ira Lippke Studios. 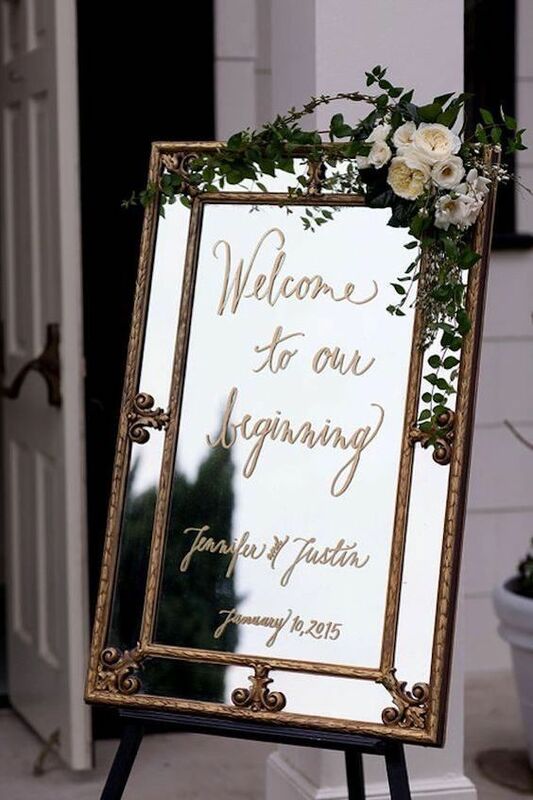 Ultra original welcome wedding signs, Dubai. 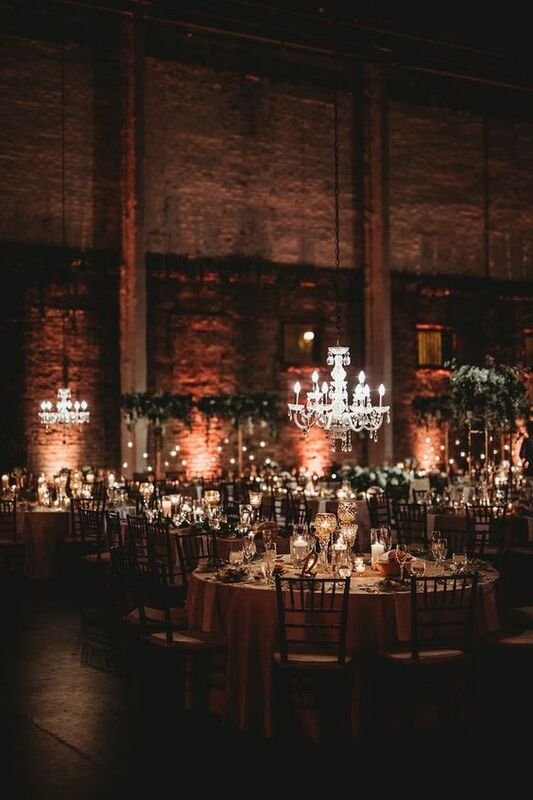 Ultra romantic weddings where industrial meets vintage are all the rage this year. There is no obligation to invite Plus Ones you have never met. 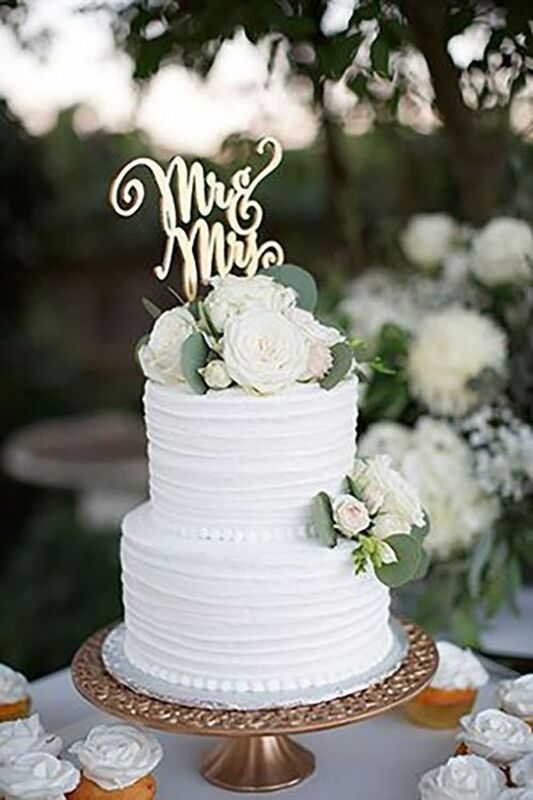 You will need a headcount before you order the cake so get going with your wedding guest list! 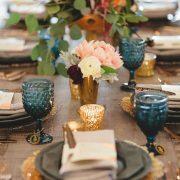 Your wedding guest list should specify who will attend each one of the events. Sophia Lemon. Start browsing some seating chart ideas because that’s what comes next!